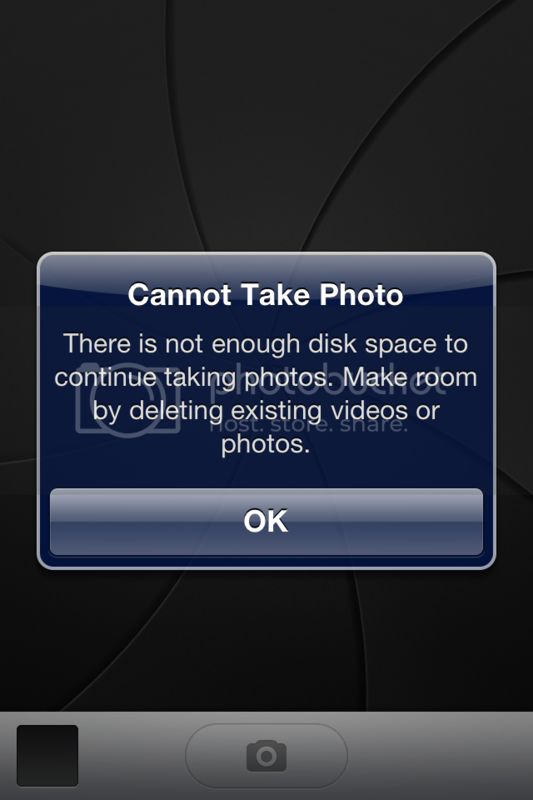 "cannot take photo there is not enough disk"
Iphone has a lot of space it is actually empty. Hard to tell what actually happened to cause that. As you say it's empty, have you tried to do a 'factory restore / initialization'? yes i restore it and it worked! Thanks!